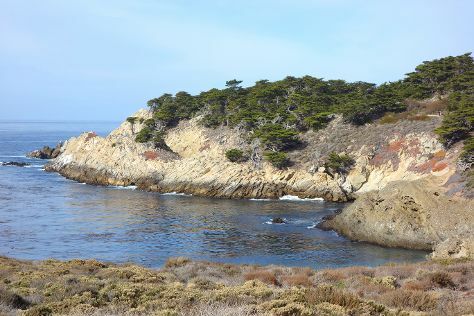 Get out of town with these interesting San Jose side-trips: Point Lobos (in Carmel), Wine Tours & Tastings (in Napa) and Monterey (Old Fisherman's Wharf, Monterey Bay Aquarium, & more). There's still lots to do: explore the striking landscape of Muir Woods National Monument, get to know the fascinating history of Pacific Grove Oceanview Boulevard, and steep yourself in history at Winchester Mystery House. For more things to do, ratings, reviews, and more tourist information, refer to the San Jose itinerary site . In November, daytime highs in San Jose are 67°F, while nighttime lows are 47°F. Cap off your sightseeing on the 12th (Mon) early enough to travel back home.